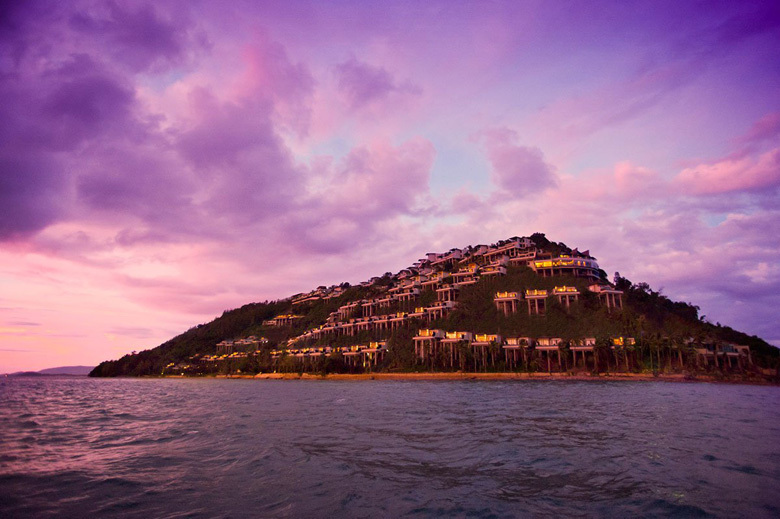 “Surrounded by a dazzling azure sea and close to lush rainforests, Conrad Koh Samui is located on the tropical island of Koh Samui. 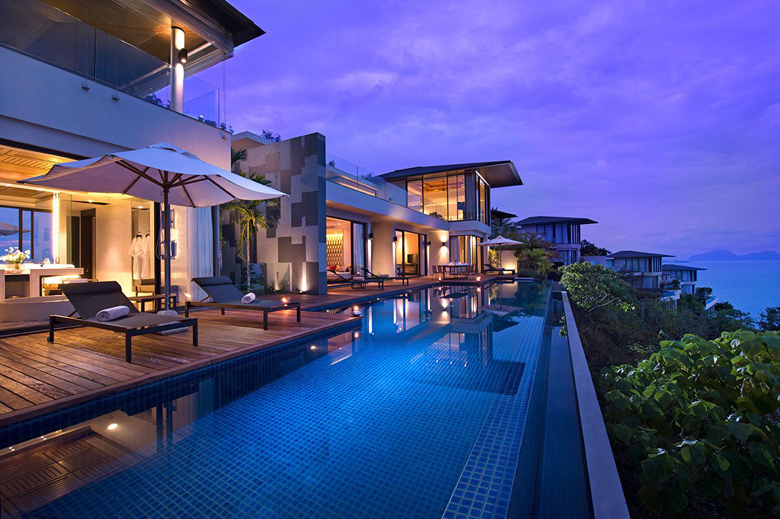 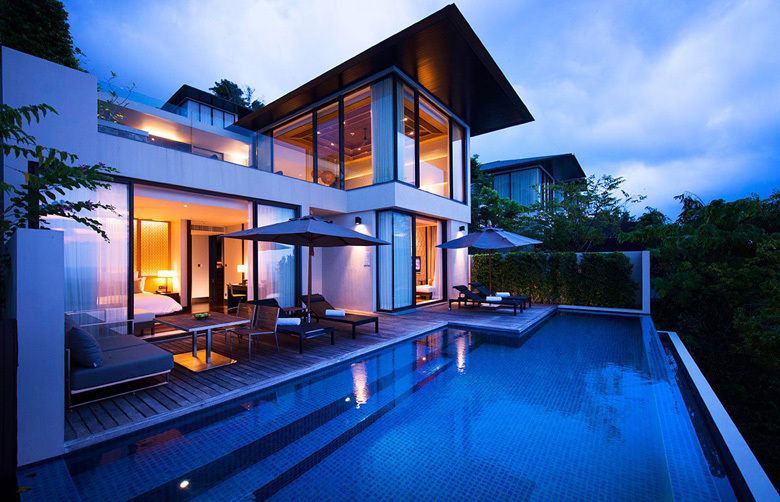 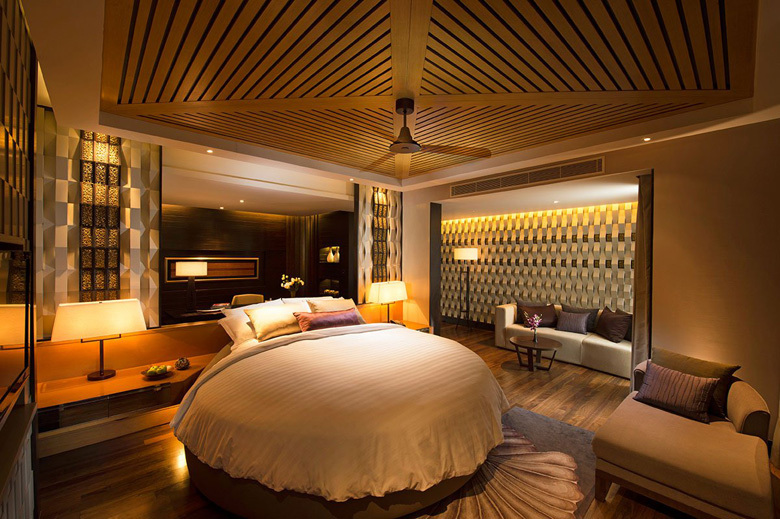 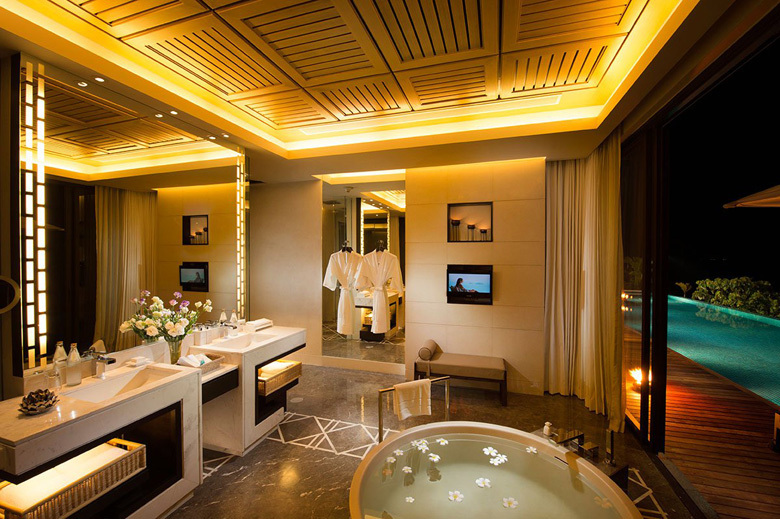 This luxury pool villa resort was named the Global Winner of Luxury Hideaway Resort 2014 by the World Luxury Hotel Awards and the Winner of Asia’s Leading Honeymoon Resort by the World Travel Awards 2015. 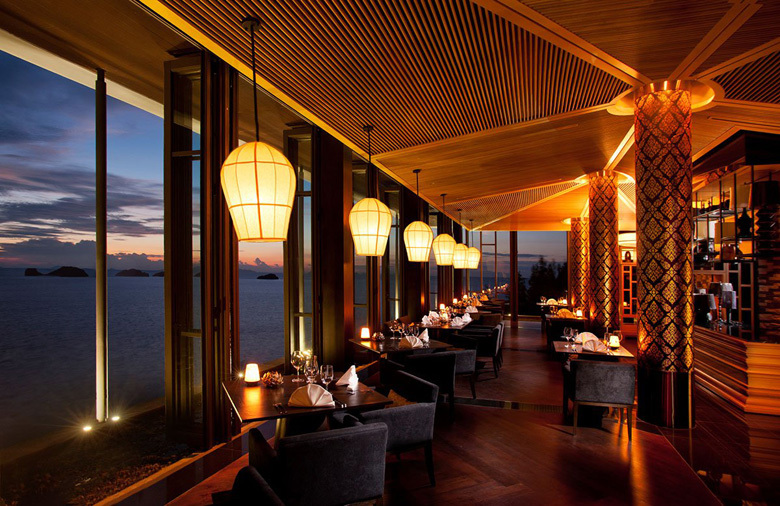 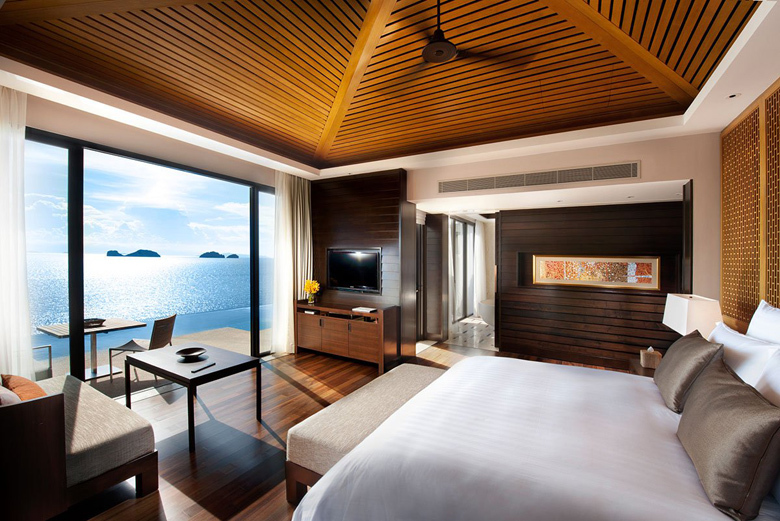 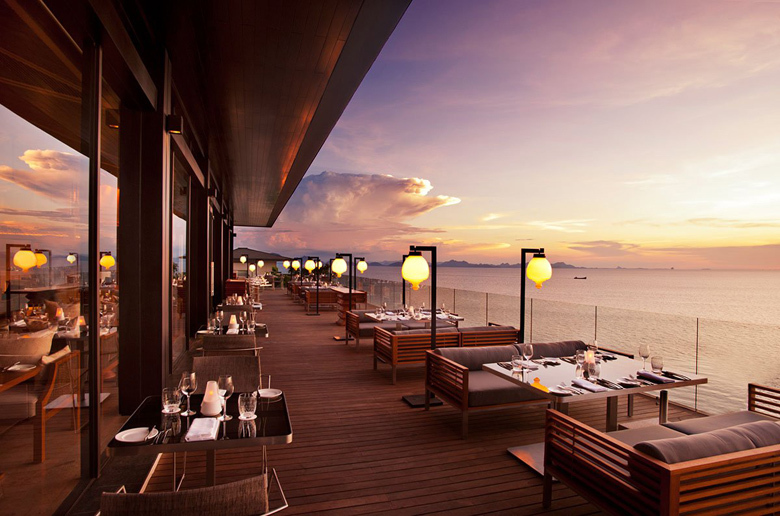 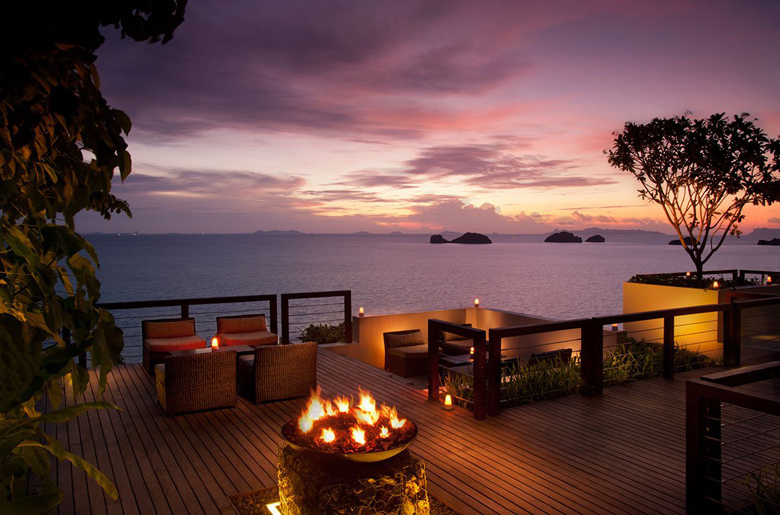 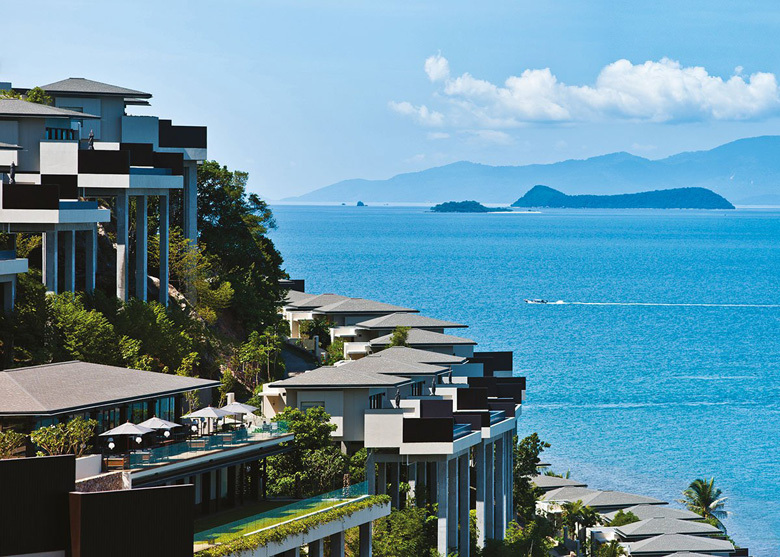 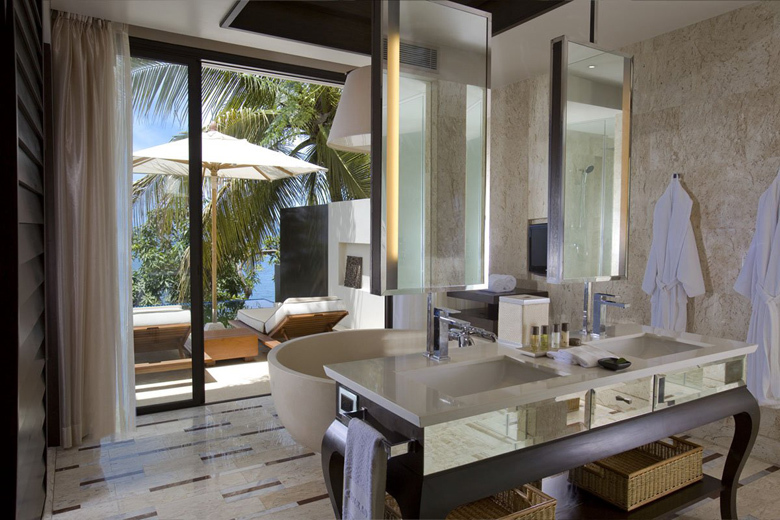 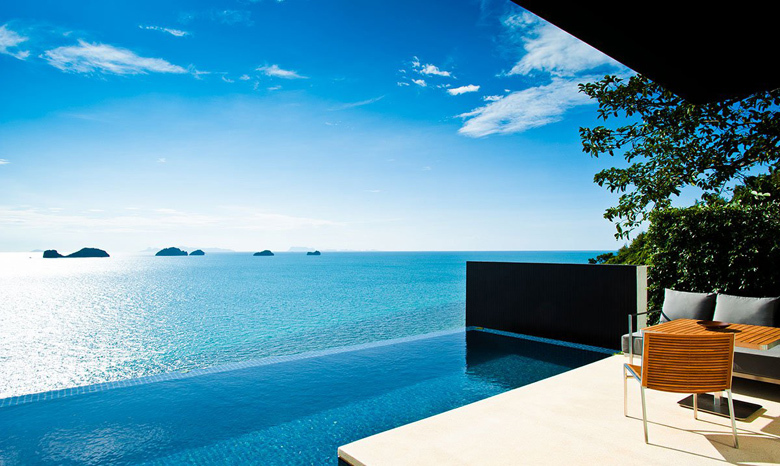 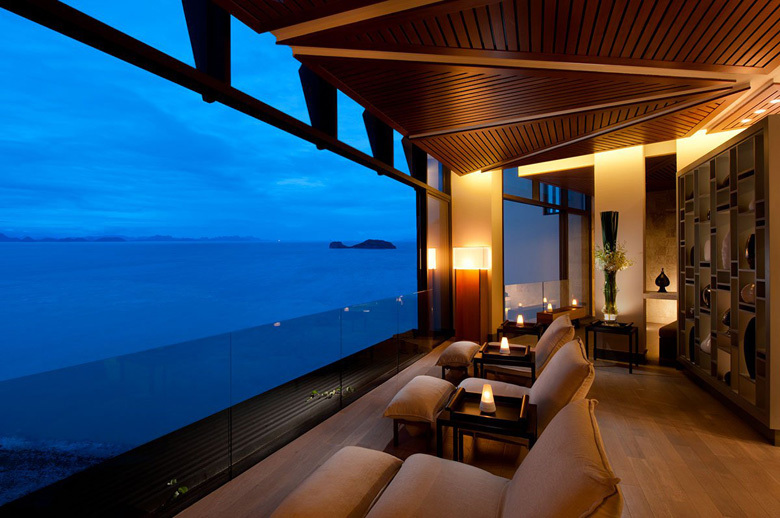 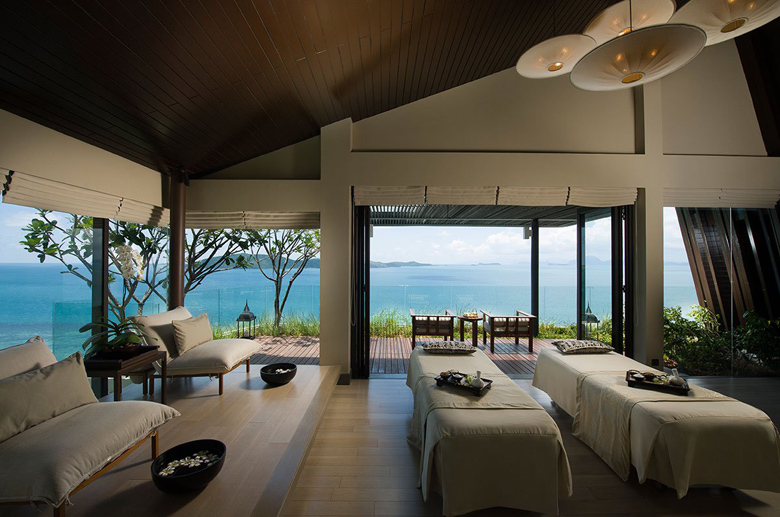 Book your stay here: Conrad Koh Samui. 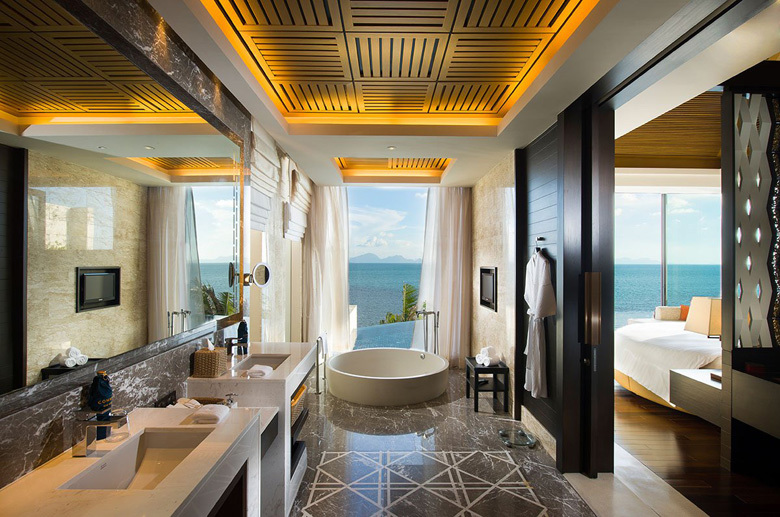 “Rodeado de un mar azul deslumbrante y cerca de exuberantes bosques tropicales, Conrad Koh Samui se encuentra en la isla tropical de Koh Samui. 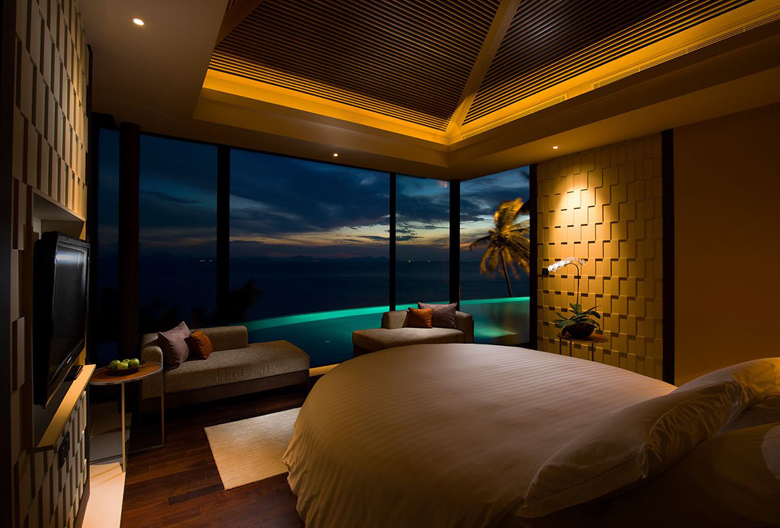 Este complejo de lujo villa piscina fue nombrado el ganador mundial de Luxury Hideaway Resort 2014 por el World Luxury Hotel Awards y el ganador del Asia’s Leading Honeymoon Resort por los World Travel Awards 2015. 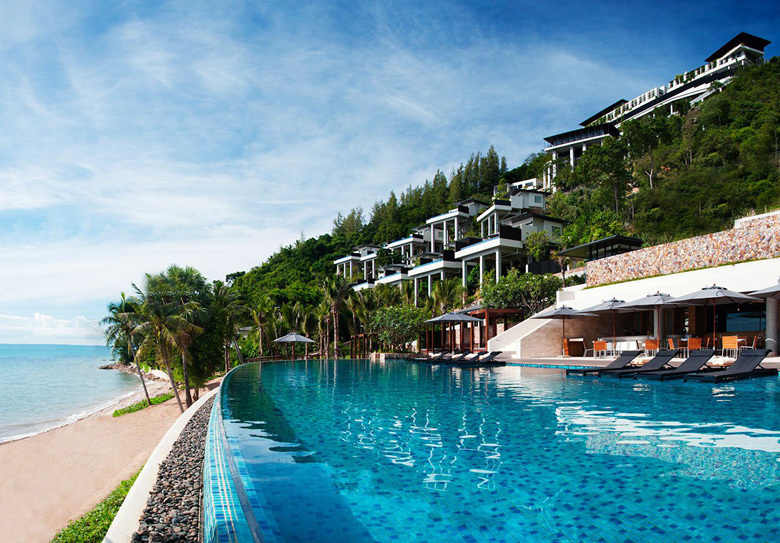 Reserva tu estancia aquí: Conrad Koh Samui.